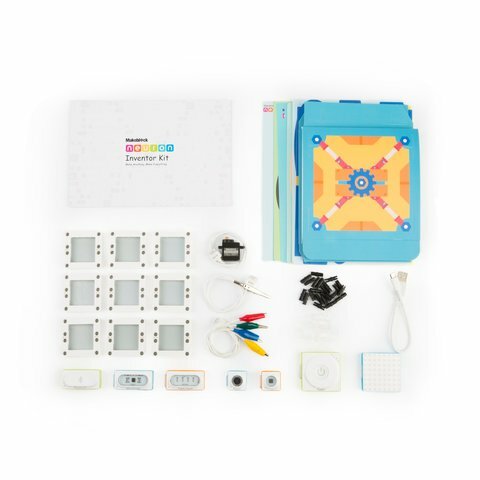 Makeblock Neuron Inventor Kit is a set of programmable electronic blocks for learning robotics and creating your own real, working gadgets. 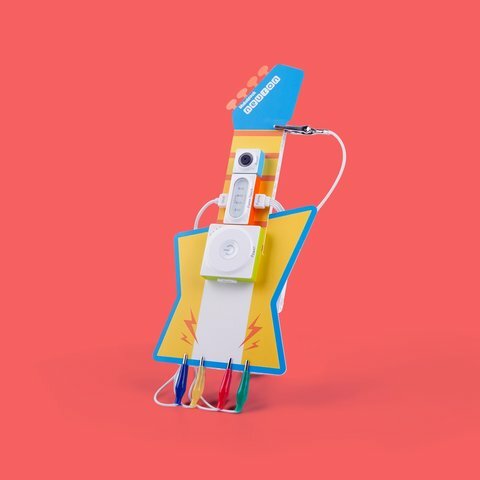 It takes just a few minutes to make creative gadgets. You don't need to write any code or solder anything. 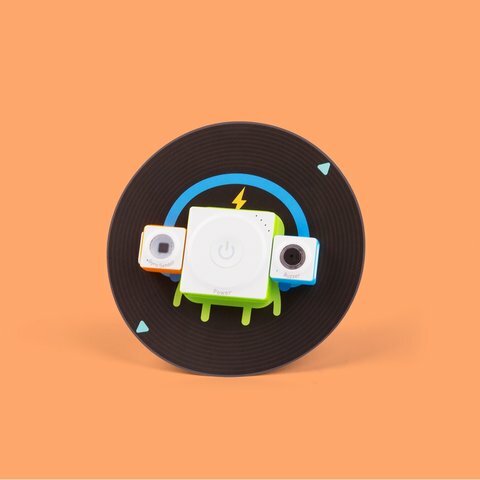 All you need is to choose building blocks, which include sound, light, and sensor, and connect them in a snap with magnetic Pogo Pins. 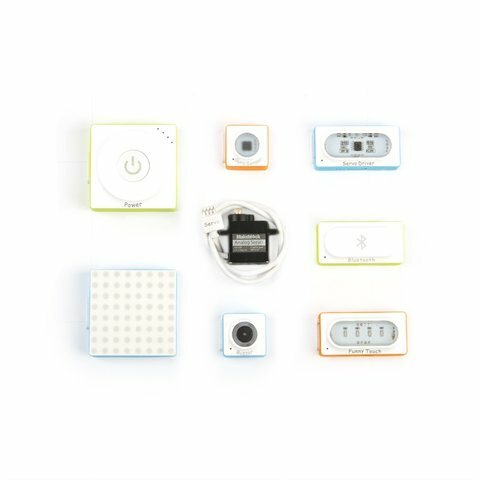 And then program your new gadget using mBlock on the desktop and the Neuron app on mobile devices. 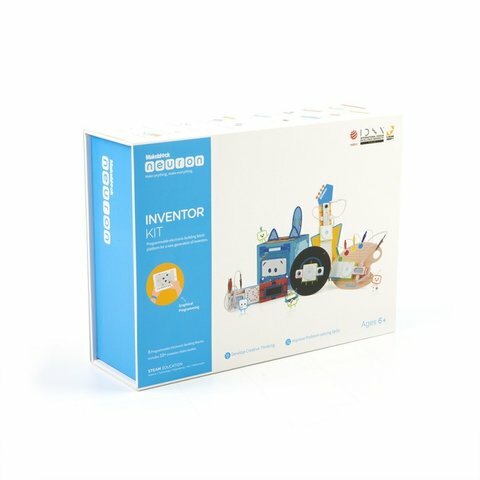 The kit comes with the detailed user manual which teaches you the basic working principles of Makeblock Neuron Inventor Kit. 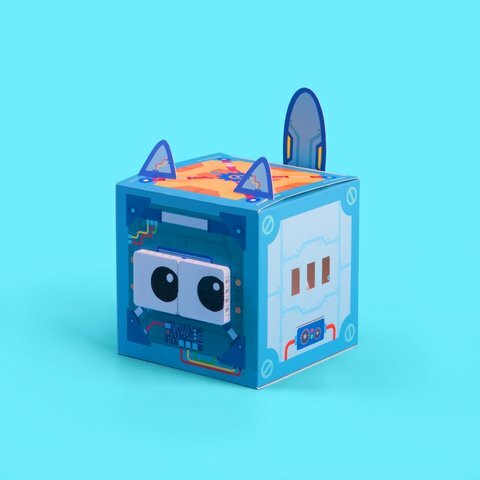 Furthermore, it's compatible with LEGO blocks which gives children the chance to become true innovators. 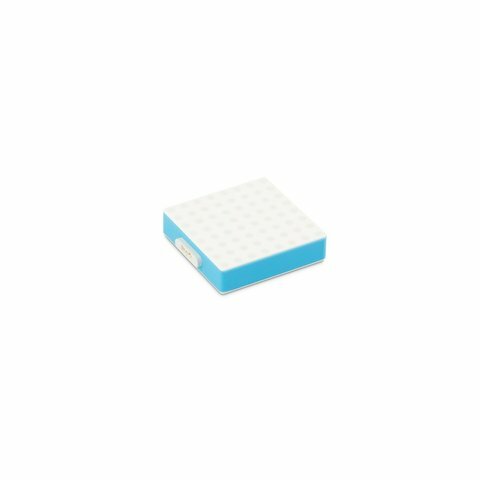 One more feature: there are magnets on the back of the blocks. 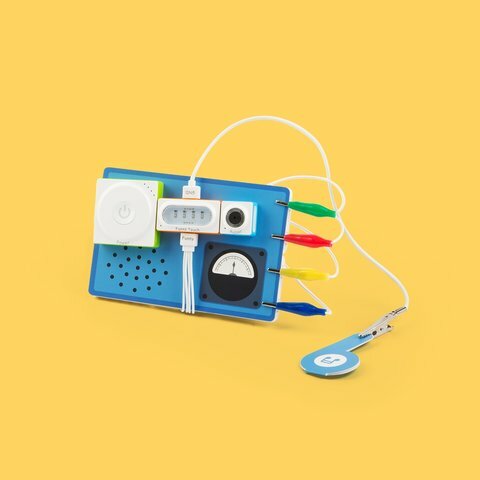 It's convenient for teachers to demonstrate lab work, and for parents to teach their kids by placing a gadget on a fridge or a whiteboard. 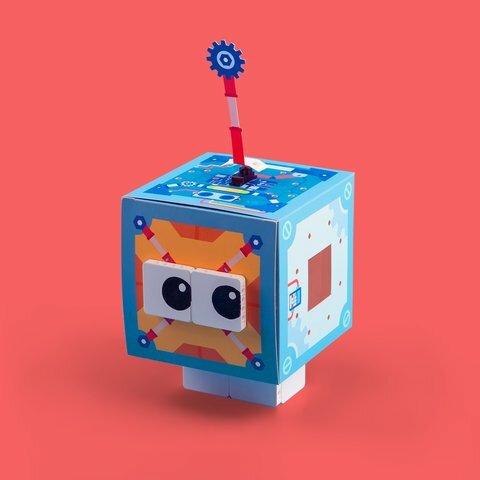 Everybody loves Makeblock Neuron Inventor Kit, regardless of age or existing skills. 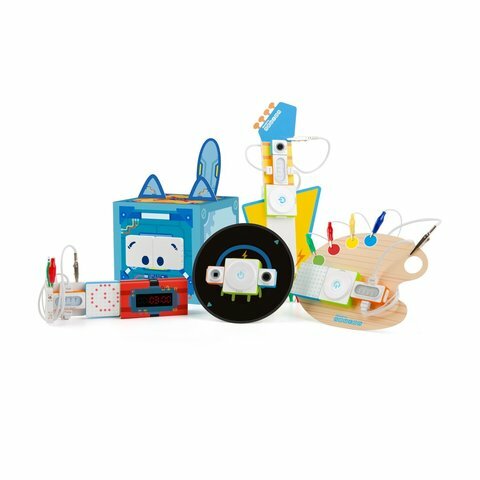 Playing with the kit, children learn more about programming and robotics, while adult enthusiasts can create different devices for daily use. 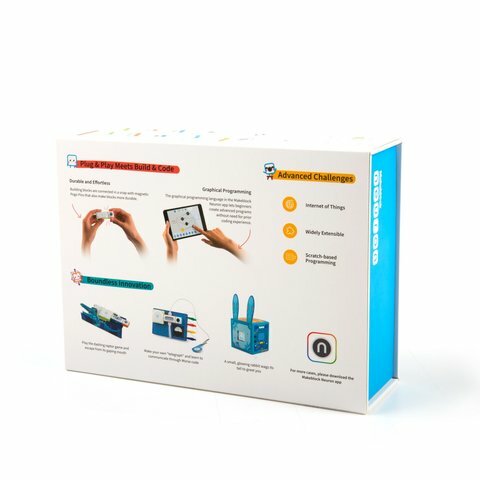 Makeblock Neuron Inventor Kit helps to develop your kid's spatial thinking, fine motor skills, logic, and imagination. 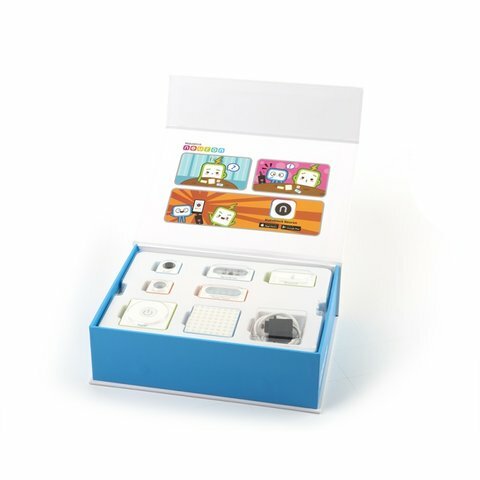 The kit is perfect for teaching the basics of programming and robotics. Doesn't require soldering or any special skills. It is compatible with LEGO blocks. 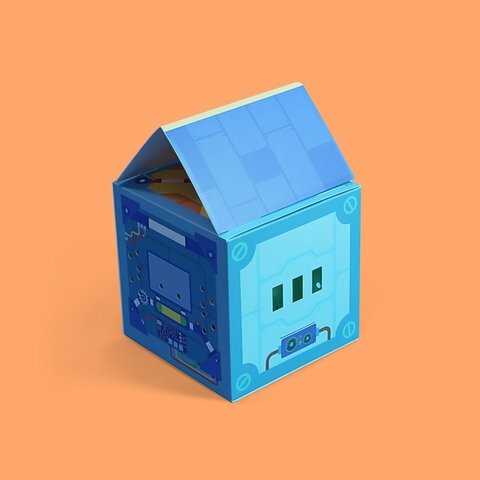 Contains more than 10 different blocks for creating real, working gadgets. 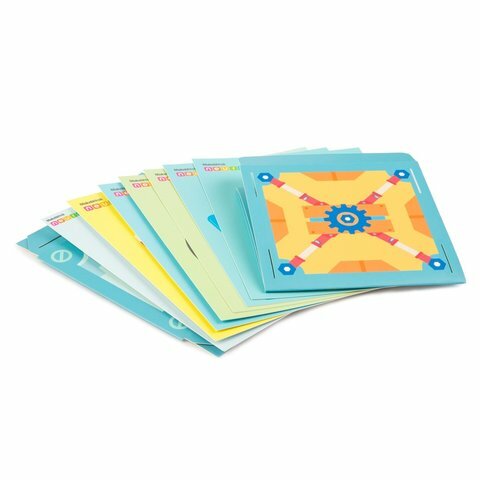 Helps to develop your child's imagination, spatial thinking, and fine motor skills. 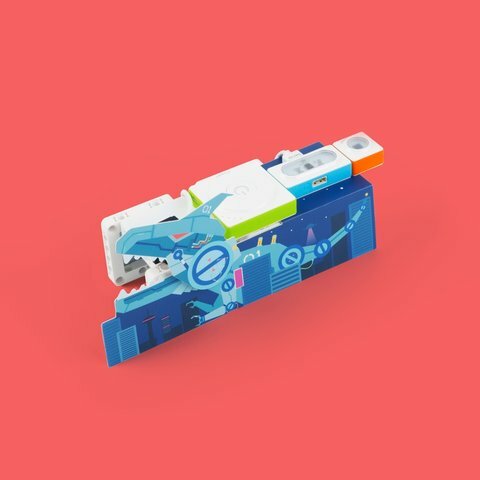 Makeblock Neuron Inventor Kit — 1 pc. 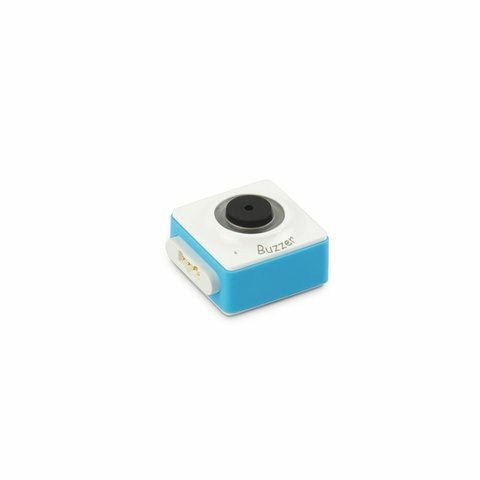 Dual Servo Driver — 1 pc. Funny Touch — 1 pc. GND Wire — 1 pc. 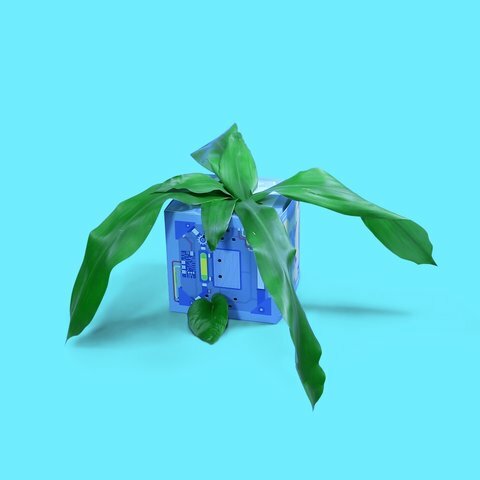 Funny Switch — 1 pc. LED Panel — 1 pc. 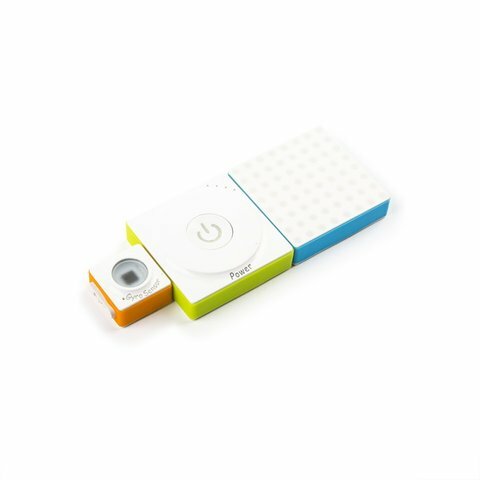 Gyro Sensor — 1 pc. USB Cable (20 cm) — 1 pc. 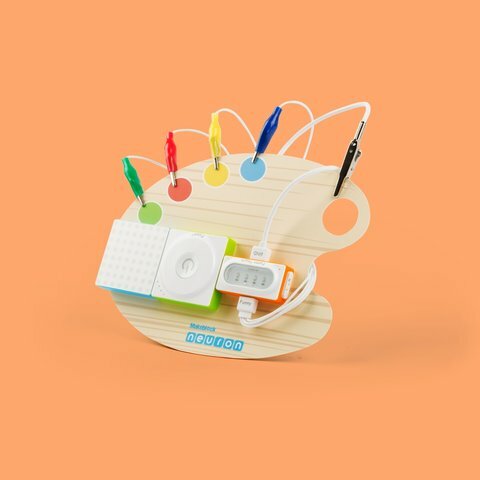 Neuron Board — 9 pcs. Friction Pin Connectors — 36 pcs. Rubber Bands — 20 pcs.